Judicial independence from state bureaucracies is considered critical for the stability of institutions and for ensuring the rule of law. As such, judicial independence is crucially important for understanding the development process. Our primary aim in this project is to understand the evolution of the independence of the judiciary from one particular state bureaucracy, the military, and assess its long-term consequences on the legitimacy of formal dispute settlement mechanisms. For this purpose, we intend to build a unique dataset of judicial decisions in Pakistan. How have the military takeovers affected judicial independence in Pakistan and are the affects persistent? How does it impact development outcomes? Do military takeovers affect the legitimacy of formal courts? Is there a “missing cases” effect following the military take-overs and is it persistent? Can we quantify the effect of judicial legitimacy on development outcomes? The case of Pakistan is particularly attractive for three major reasons. First, several military takeovers span the political history of the country, thereby allowing for causal inferences. Second, many judicial cases are published in Pakistan Law Decision Journals so that we can build a large district level dataset covering 20 major district courts of Pakistan ranging from year 1947 to 2016. Finally, a preliminary data collection and descriptive statistics exercise point towards interesting variations in data that are amenable to employing many novel empirical strategies. Although judicial independence has been a flourishing area of research in the political science literature, it has received scarce attention in economics. We intend to study the precise mechanisms by which the military administration affects judicial decisions. In this vein, we seek to develop a dynamic model and to test whether the evolution of judicial decisions following military takeovers is only due to the newly appointed judges or if all the judges – even those that took the oath – change their behavior to be more favorable to the current polity. That is, whether the effect of judicial dependence is driven by selection effects through appointment by the military or incentive effects following the imposition of martial laws. 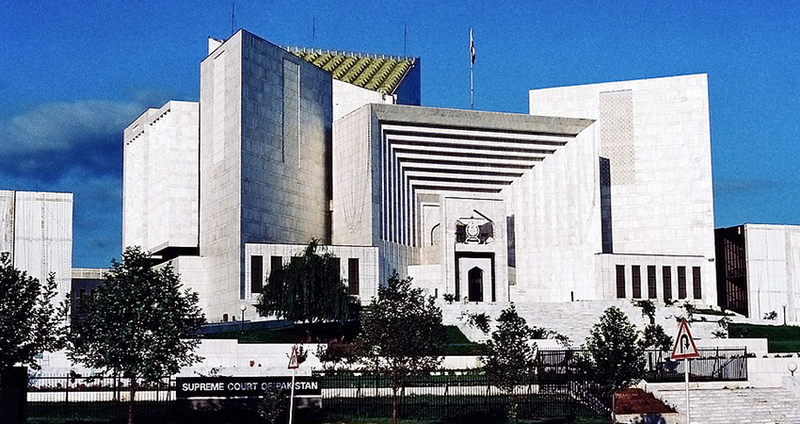 Building a large dataset of judgment orders in a developing and politically fragile country as Pakistan could be particularly interesting for researchers in various disciplines. Besides permitting to study issues of judicial independence and legitimacy, these data may be particularly useful in studying how political leaders instrumentalize justice for their own end. Furthermore, a long panel of judicial decisions may permit to study the co-evolution of judicial independence and norms such as religion and political culture. Finally, the collected data could be used to study ramification of institutional overhang and evolution, especially with regard to understanding why given the common colonial and institutional history, Pakistan and India undertook different institutional and development trajectories.